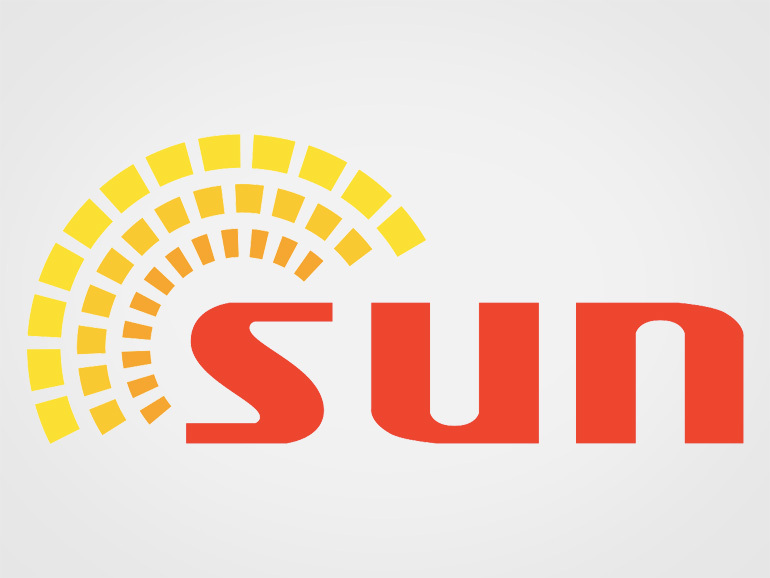 Sun bolsters its LTE network in Cebu. The upgrades promises improved mobile connectivity, coverage, and the quality of Internet services. Sun subscribers are in for a treat. 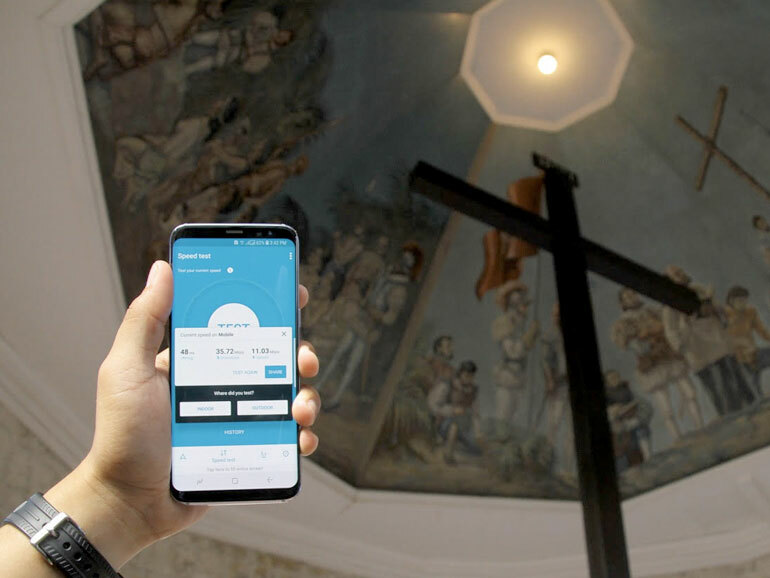 The brand has upgraded and expanded its LTE network in Metro Cebu, promising stronger connectivity in the area. To date, more than 80% of cell sites across the region now supports LTE. Network upgrades has been implemented across Metro Cebu and nearby provinces including Oslob, Moalboal, Daanbantayan, Medllin, Toledo City, Bogo City and Carmen. Expanded LTE capacity is also available in areas in Cebu City, Mandaue, Lapu-Lapu, Minglanilla and Talisay, while the service has also been rolled out in Badian, Balamban, Barili, Catmon, Madridejos, Sibonga, and Tabuelan. “Sun’s newly upgraded network all over Cebu allows its customers to instantly share their stories, as they go about their day,” said Carlo Endaya, Smart vice president for Prepaid Marketing. Internal tests shows how the speeds Sun LTE can achieve. The service can reach anywhere from 10Mbps to 50Mbps in key areas around Cebu. This shows that the upgrades have not only improved the network, but also the quality of the mobile Internet experience. For areas outside Metro Manila, LTE is the best technology to help bring fast, affordable and reliable mobile internet services to as many customers as possible. It is also quickly upgradable to LTE-A, which can provide even greater capacity and speeds to users with capable smartphones. To best take advantage of the newly upgraded LTE networks in Cebu, Sun subscribers are encouraged to upgrade their current 3G SIM to an LTE SIM. They can use this in conjunction with Sun’s new data promos, such as the Sulit Surf Plus 20, which offers 300 MB of open access data with unlimited tri-net calls and unlimited all-net texts valid for 2 days, and Sulit Surf Plus 249, which includes 2GB of open access data with unlimited tri-net calls, 60 minutes free calls to other networks and unlimited all-net texts valid for 30 days. Discounted Sun LTE phones will also be available soon. PLDT’s ramped up LTE rollout is part of a broader effort to improve the overall quality of service available to millions of Smart, TNT and Sun subscribers. This network expansion effort also includes the integration of the Smart and Sun mobile networks, which enabled Smart to install more new base stations for 2G, 3G, and LTE technologies to better serve the subscribers of both brands.